*please bring a bag of clothes and some snacks or refreshments to share! Please bring some snacks or refreshments to share with the group (potluck style!) We’ll also have music by DJ Baby Alcatraz setting the mood. Join us at no admission price between 3-6pm at 1469 Harvard St. for swapping clothing, shoes, and bags. VIP admission includes the event at 1469 Harvard plus a second event starting at 6:30 at a house in Park View for swapping accessories, jewelry, and unopened makeup and beauty products (limited to 25 tickets). There will be a specialty cocktail, hors d’oeuvres and swag bags from Sephora at the second location, and the address will be emailed to you once you purchase the ticket.What a great excuse to clean out your closets! Invite a friend and/or make new friends during the event! 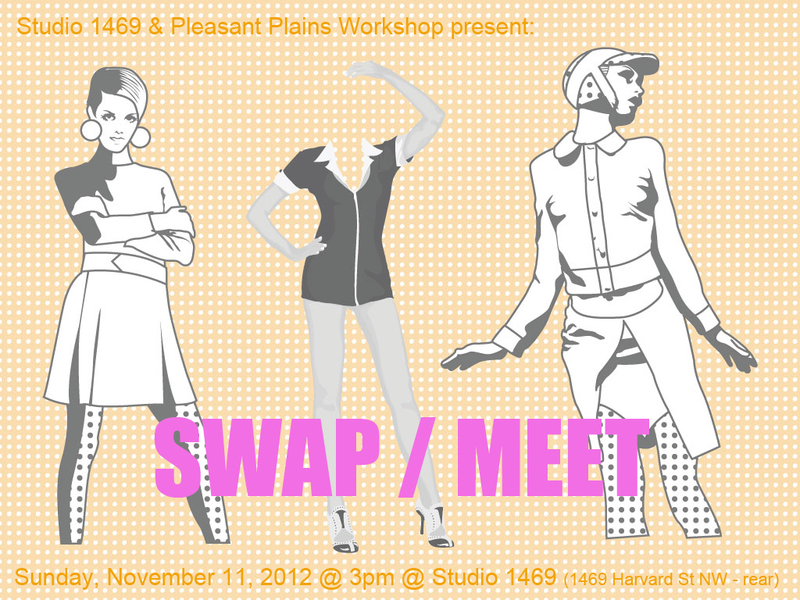 Note: For this first swap event, we are doing Women’s clothing only.